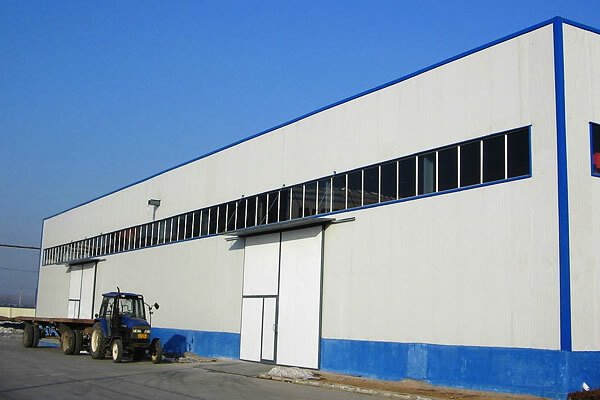 metal workshop has characters of light weight, high strength and large span. 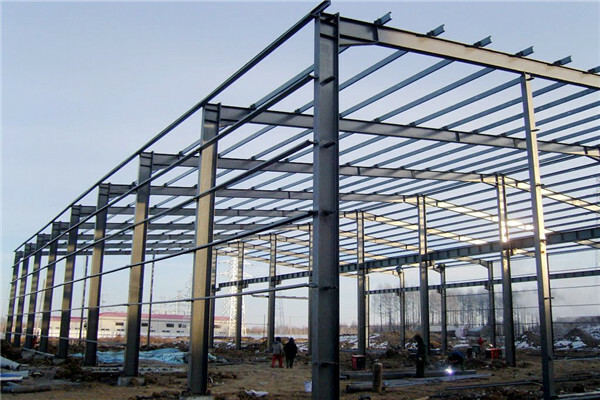 metal workshop has good fire resistance and corrosion resistance. 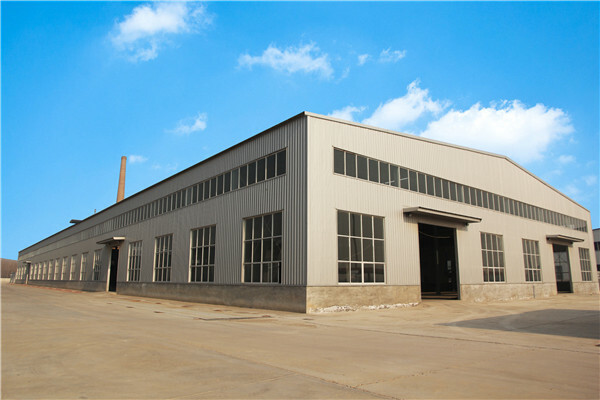 metal workshop is easy to move, and cause no pollution to the environment. 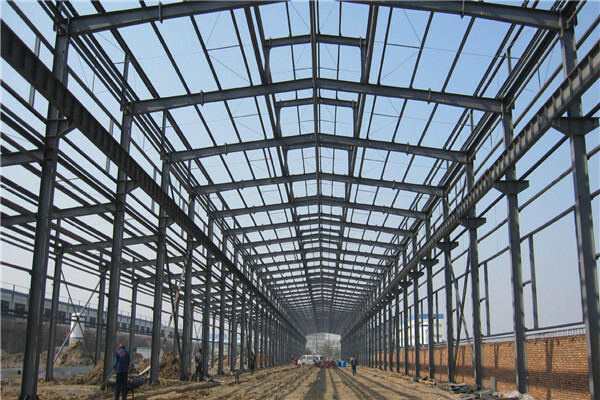 metal workshop can assemble cranes to meet your production requirement. 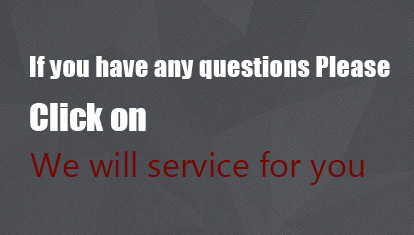 Can you make Drawings for metal workshop? 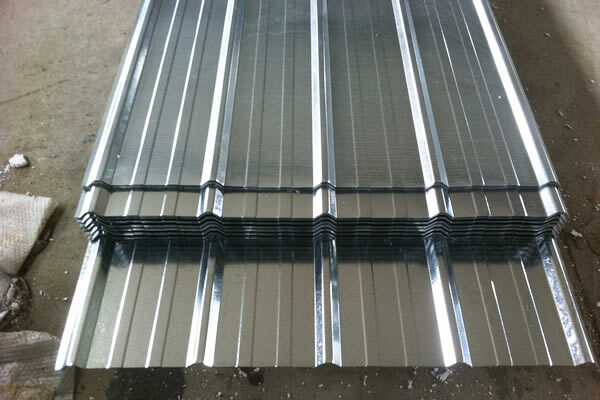 How can we make the Installation for metal workshop in our country? 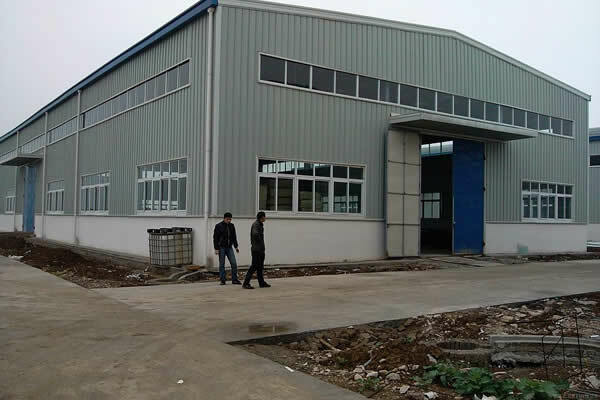 Our company was founded in 2007. 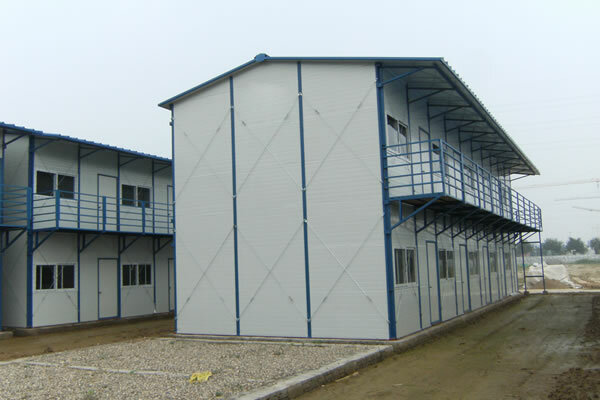 Since then, we have been a professional manufacturer of steel structure building,container house,prefabricated house ,sandwich panel and color steel sheet with ISO9001 certification.